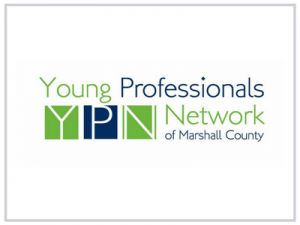 If you are new to the South Bend - Elkhart Region, want to expand your professional network, become more connected with this community or simply want to experience everything this community has to offer, we encourage you to check out the Young Professionals Network's available in St. Joseph, Elkhart and Marshall County. 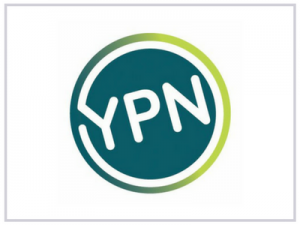 Young Professionals (YP's) are a group of peers who work and play in the South Bend - Elkhart Region and share common interests and aspirations. 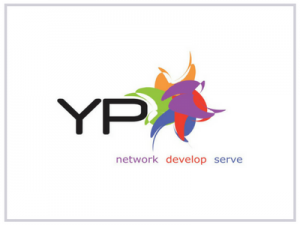 Learn more about the YP Network near you!